It’s coming! 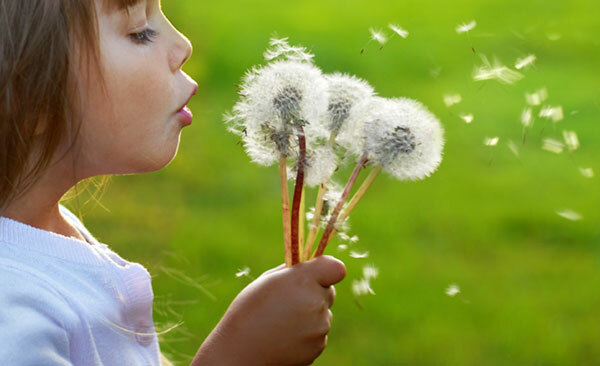 Spring is only 13 days away (or less, depending on when you’re reading this). Tomorrow we spring forward by setting the clocks one hour ahead for an extra hour of daily light. Even if you don’t live in a part of the U.S. that experienced historic and seemingly endless amounts of snowfall this winter, you can’t help but get excited for the warmer season to come. We’re firm believers that getting kids in the kitchen is a surefire way to channel their energy into something meaningful, fun and delicious. Let them choose from one of our simple recipes that are all eight ingredients or less and typically take less than 30 minutes to make. Older kids can take the lead, and even the youngest ones can pitch in by measuring, pouring, and stirring ingredients. Or watch one of our Kids who Cook videos for some inspiration, like this one on making a big bowl of dirt, an appropriate tribute to the Spring thaw! Related to the above bowl of dirt, Dr. Anne Fishel has a whole chapter in her Home for Dinner book devoted to how to play with one’s food. She writes, “young children love to make concoctions from leftover food, soap bubbles, seltzer water, spoonfuls of sugar, salt and other baking items.” When you’re stuck inside, making play dough together is a fun activity that can keep kids happy for a while. Check out more fun ideas here. Ok, Give up and just go crazy. There are lots of fun things to do when stuck indoors. Put on the music and have a dance party. Or have an indoor scavenger hunt by hiding some items and creating a checklist for the kids to use. If your kids like to perform, encourage a puppet or a talent show. Or blow up some balloons and have a volley-balloon tournament! Board games and even a simple old-fashioned game of hide and seek can also work wonders. The ideas are endless –and feel free to share your own either on our Facebook page or here in the comments! 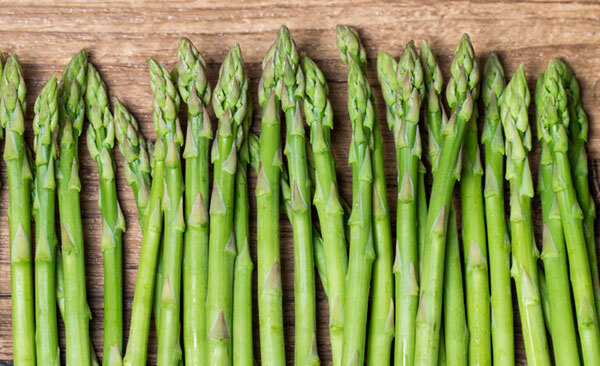 Try our simple Roasted Asparagus with Shaved Parmesan recipe, perfect for this month when both asparagus and the color green (for St. Patty’s Day) are in season! Come up with a topic together – or put some ideas in jar and pull out one randomly. Examples could be a season or a person or place. Then go around the table and have everyone name something silly or serious they love about the chosen topic until you have twenty items. Make sure to write everything down so you can have fun looking at it in a month, a year, or 20 years from now! Our conversation starters this month are all about the fine art of patience. What does it mean to be ‘patient’? In the Elephant and Piggie Book Waiting is Not Easy, Elephant has a very hard time waiting for something. Do you have a hard time waiting for things? Like what? Think of someone you know who is very patient. Who is it? How can you tell they are patient? All of us lose our patience sometimes. Think of a recent time you lost yours. What happened? 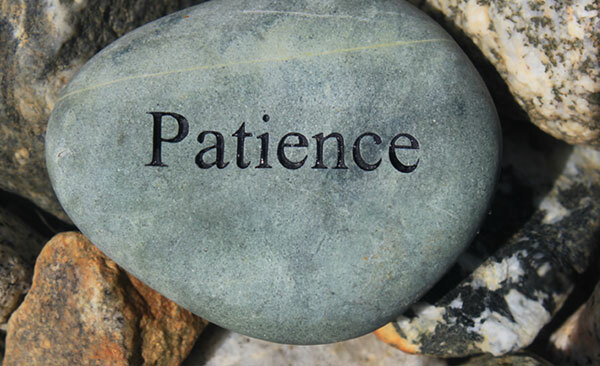 Saadi, a famous poet, is quoted is saying “Have patience. All things are difficult before they become easy.” Have you found this to be true? What’s the best thing you ever waited for? How long did you wait—and what did it feel like to wait, and when the waiting was over?